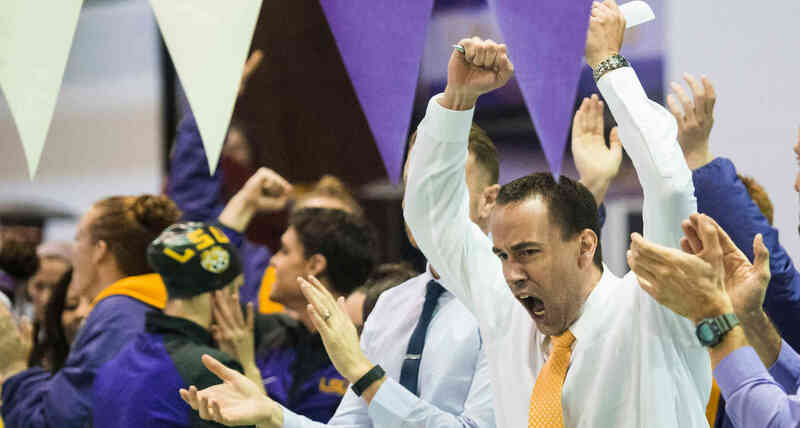 As fans and supporters of LSU's swimming & diving programs, TAF members provide the resources for student-athletes to train and compete at the highest level. 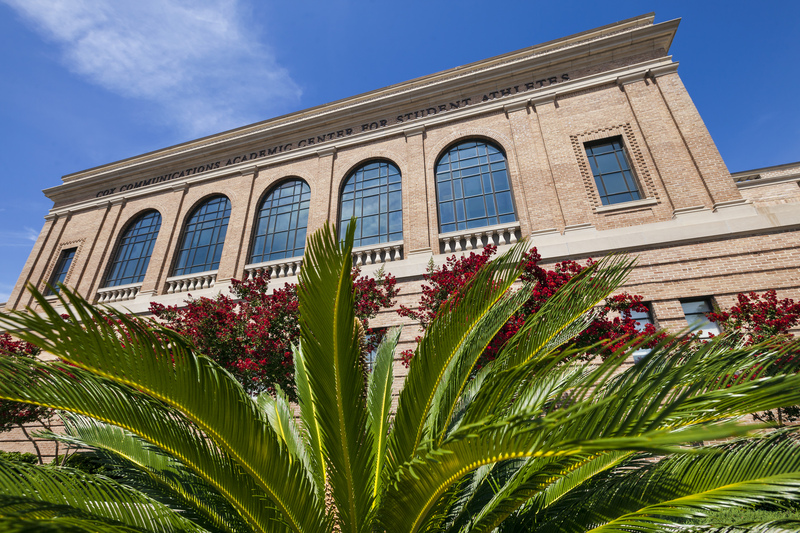 Join us in supporting maintenance and future upgrades to LSU swimming & diving facilities. 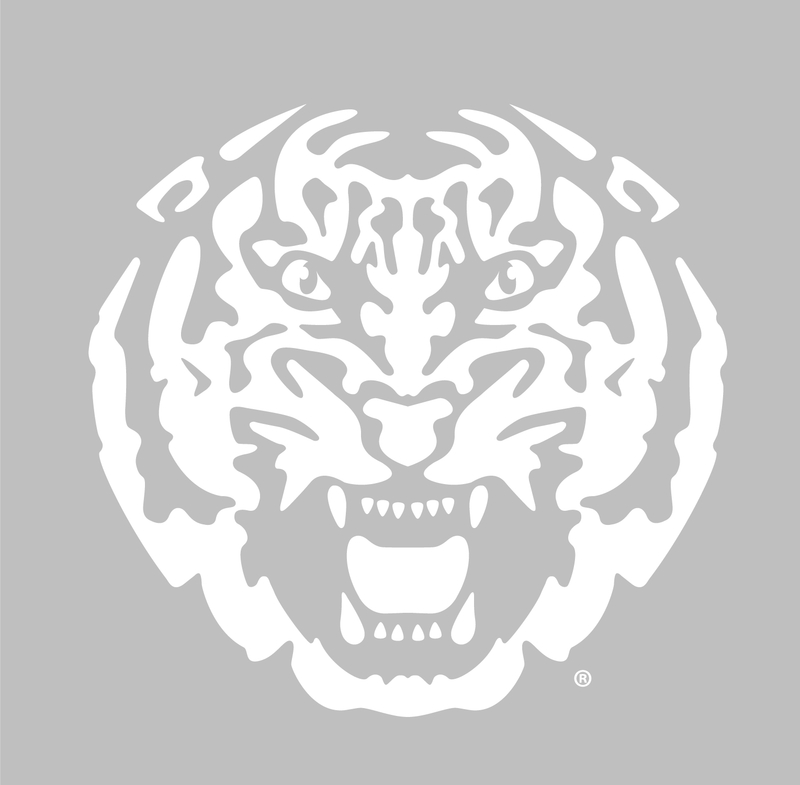 Giving back to LSU to help others just makes sense. 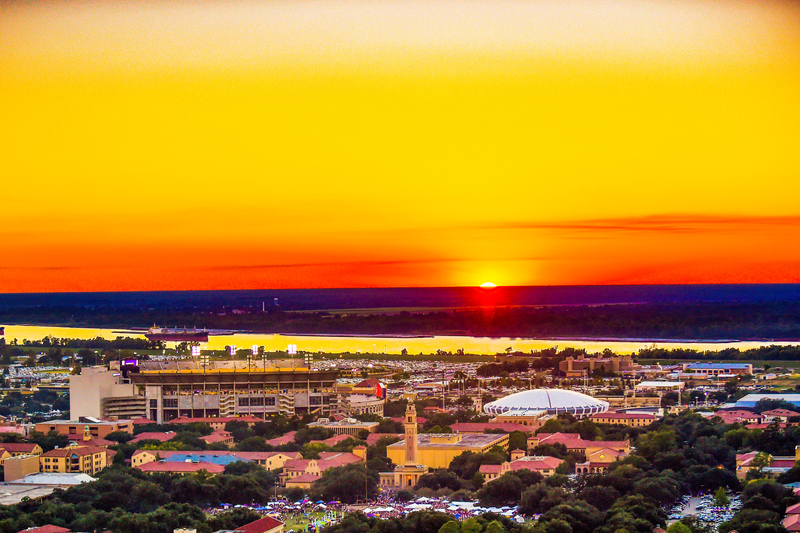 TAF members impact LSU Swimming & Diving in the classroom, in competition and in life. Cassie completed her career as one of the most accomplished divers in school history. She earned NCAA First Team All-America honors after finishing fifth on platform and was named to the SEC Academic Honor Roll. "It's impossible to verbalize what the support through TAF means. Without their backing, our student-athletes would be lacking many of the resources and support available that help them succeed in academics, sport and life."